Visit Seinäjoki - Events in the city of events - Tangomarkkinat! 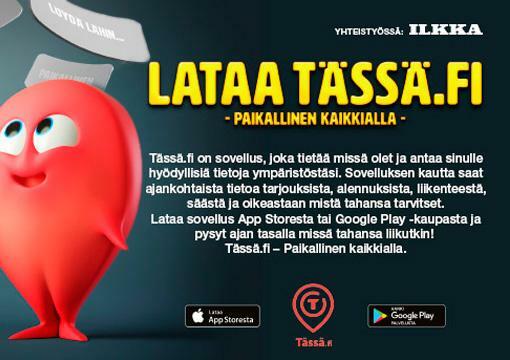 Beautiful summer nights and Finnish tango – a formula which caught the imagination of Lasse Lintala, the artistic director of the Ilmajoki Music Festival, and Tauno Äijälä, the head of programming at the Finnish television channel MTV3 one summer’s night in the early 1980s. The idea had legs, and Tangomarkkinat became one of the biggest events in the Finnish festival calendar. During its 30-year history, Tangomarkkinat has had a great influence on the Finnish popular music scene. The singing competition organised in conjunction with the festival has created countless new stars. The tango songwriting contest produces a number of new tango compositions each year, some of which become standards. The event has captured a large audience, starting with 18,000 visitors in the first year in 1985 and breaking records along the way: 1999 was the biggest event in the festival’s history to date, with 130,600 visitors. 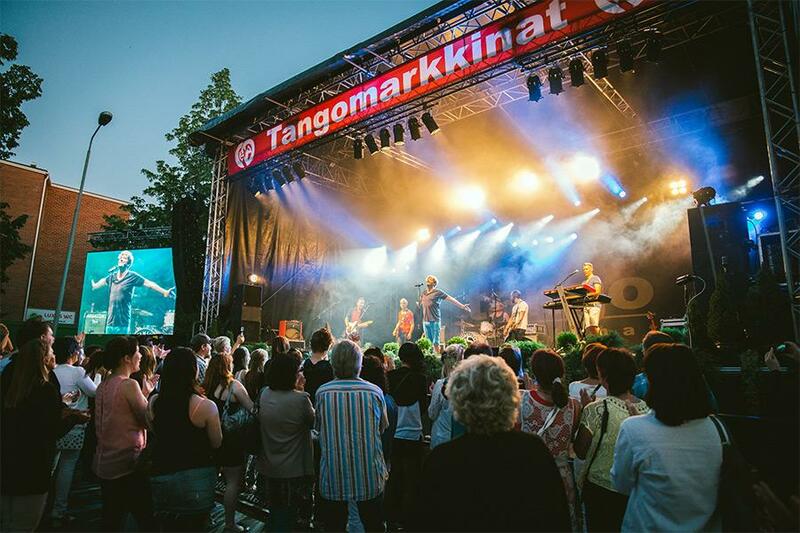 Based on ticket sales, Tangomarkkinat is one of the largest festivals promoted by the non-profit organisation Finland Festivals. The average number of visitors is around 100,000 per year.